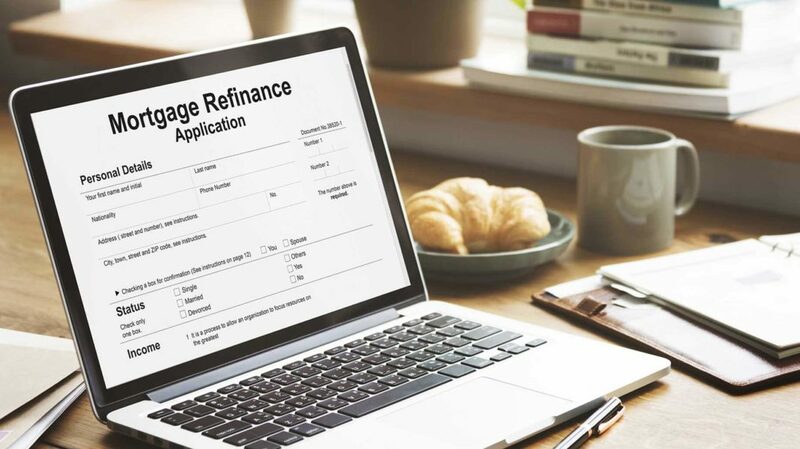 Mortgage refinancing isn’t a new concept, but whenever there’s a significant drop in mortgage rates, it’s not unusual for mortgage lenders to receive an influx of applications. Refinancing is the process of attaining a new mortgage to pay off an existing mortgage. The new mortgage comes with entirely new terms, which are typically better for the homeowner. There are good reasons to refinance a mortgage loan. Perhaps you’re cash-strapped and desperately need to reduce your monthly payment to avoid foreclosure. Or maybe you agreed to a bad mortgage loan and want to acquire better terms. However, despite the many benefits, refinancing has its flaws. Familiarize yourself with the pros and cons of refinancing, and then decide whether now is the time to take out a new mortgage. Didn’t get the mortgage process right the first time around? A refinancing can undo a bad mortgage deal and help you acquire the most favorable mortgage terms. The opportunity to obtain a lower interest rate is a top reason to refinance a mortgage loan. 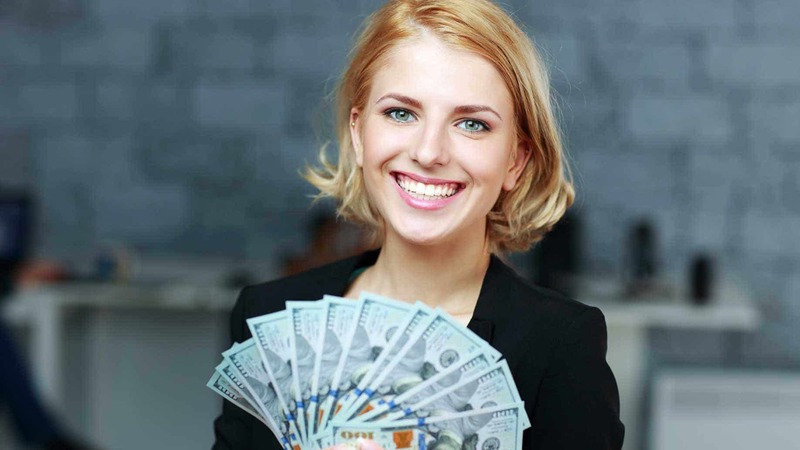 For cash-strapped homeowners, it’s a solution that can keep them in their home and preserve their credit, as a refinance can not only lower the interest rate on a mortgage loan, but also the mortgage payment. For instance, the monthly difference on a $250,000 mortgage loan with a 6% interest rate and a 4% interest rate is nearly $300 per month. For anyone struggling financially, a $300 mortgage decrease can be the break they need to stay in their home. Adjustable rate mortgages (ARM) typically feature lower rates for the first few years of the mortgage term than fixed-rate mortgages, which is why they’re a popular choice among some home buyers. For example, you could have an ARM with a fixed period of one year or ten years, during which time the interest rate won’t change. However, the interest rate shifts when the initial fixed period expires. It adjusts according to a benchmark index, such as the LIBOR, which can trigger an interest rate hike and a higher mortgage payment. ARMs are ideal for people who foresee living in their houses for only a short length of time. But if you plan on sticking around for several years, a fixed rate is your best bet. Predictable payments coupled with historically low rates make refinancing into a fixed rate mortgage an excellent deal for many people. Equity is the difference between your house’s worth and what you owe the mortgage lender, and selling your house is one way to tap your equity. But if you’re not ready to move, another option is a cash-out refinance. You basically borrow against your equity and refinance for more than your house’s current principal balance. Then, use the additional cash to pay off your debt, make home improvements, start a business, or put toward your kids’ college tuition. Of course, this can also be a downside, as it gets you deeper in debt and may increase your mortgage payment. Plus, trading credit card and other unsecured debt for debt secured by your home could lead to you losing your home in the event that you can’t make mortgage payments. This wouldn’t necessarily be the case if you default on your credit card debt. A refinance can make good financial sense, but the process isn’t always so clear-cut. Your income and credit are more important than ever. Mortgage lenders are cautious and will scrutinize your credit report and financial information, and may not approve you – or approve you at a higher rate – if your credit score has dropped or if you’ve recently suffered a job loss or a reduction in salary. Be aware that having an existing mortgage does not guarantee a refinance approval. Your lender may request copies of tax returns and recent paycheck stubs to verify your income. In this case, a low-ball appraisal can destroy any chances of acquiring a new mortgage and better terms. The appraiser may conclude that a property is worth far less than what’s owed, thus prompting a lender to deny a refinance request. In some cases, appraisers must use foreclosed properties in the area to make comparisons when determining a home’s value. In this situation, it may make sense for homeowners to either postpone refinancing until they acquire additional equity or until housing values recover. While refinancing a mortgage loan isn’t the simplest process and mortgage lender requirements are specific, this is one of the best ways to lock in a low fixed rate and potentially reduce your mortgage payment. If you’re current on your existing mortgage and other debts, have a credit score of at least 680 (620 for an FHA mortgage refinance), have cash on hand for mortgage expenses, and can verify your income, now may be the right time to take out a new mortgage loan. What do you think are the biggest advantages or disadvantages to refinancing a mortgage?